Traffic jams in Shanghai are very serious. Right after China’s Double 11 shopping festival, huge online orders caused the worst traffic ever. No delivery men can estimate a reliable delivery time…. 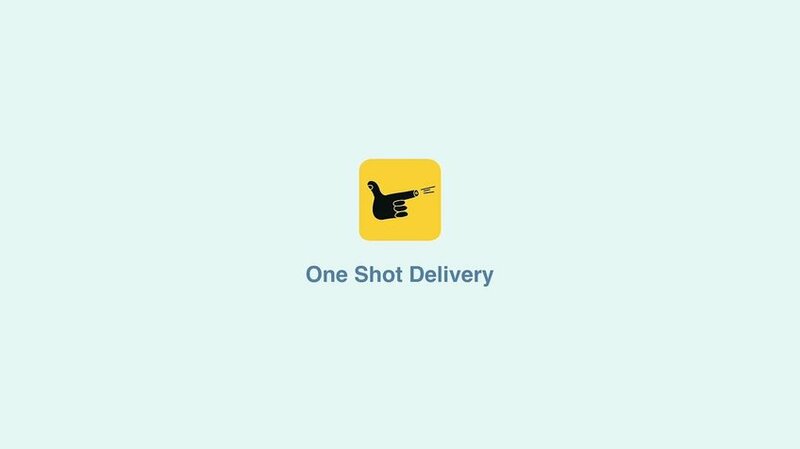 We adapted Ford’s Dynamic Social Shuttle app and made it our idea, One Shot Delivery, to help coordinate deliveries. So we can improve first delivery attempt. The number of repeat delivery attempts is greatly reduced, resulting in less traffic. One Shot Delivery Success, the first time.